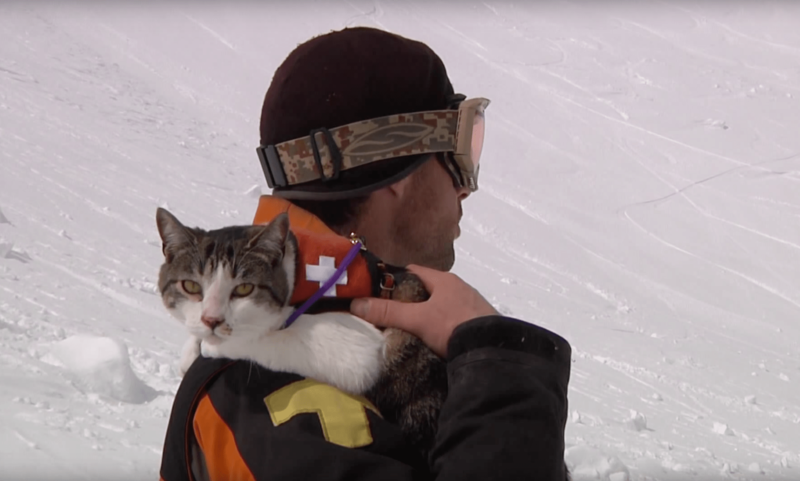 While dogs are the most common animal used in an avalanche rescue situation, search and rescue teams are increasingly turning to their feline friends to assist in these situations too. Many people are allergic to dogs, or just plain prefer kitties, in which case the cat team will be deployed over the canine brigade. Either way, the needs of the ‘customer’ are always met. And as the video clearly shows, cats are much more convenient when time is of the essence, and quick deployment could mean the difference between life or death. 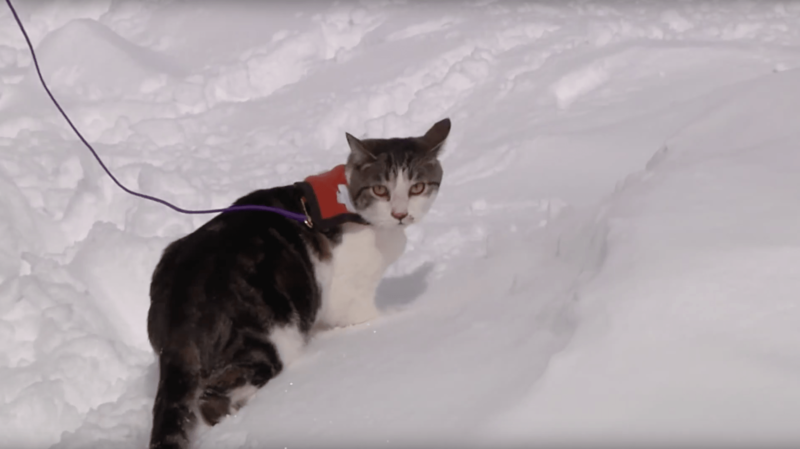 The Canadian Avalanche Rescue Cat Association (CARCA) has been hard at work since Steve Ruskay first decided to stand up to the dog dominated establishment. They now have teams on 4 continents and coverage in most of the major mountain ranges with more teams being activated as fast as they can train them. With demand for feline rescue teams at an all-time high, they thought now would be a good time to look back at their humble beginnings and remind themselves what is possible when you combine vision and passion.